Melanie has adored and cared for animals since she was a little girl working on the family farm with her dad, Paul, milking cows. She trained her first dog, Gesha, at the age of 9, with the guidance of her mother, Wendy, and Judy Richards of Amherst, NS. 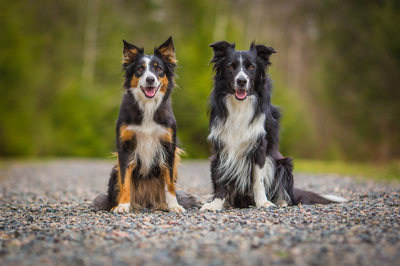 In 2009, she decided she wanted a dog of her own so she and Steven, her now husband, drove to Scotia Border Collies in Blue Rock, NS and purchased a Border Collie puppy and named him Hank, he ended up changing their lives forever. With Hanks' very keen interest to work, whether it was tricks, herding, or fetch, Melanie found herself needing outlets for his natural ability to work. She started him in recreational agility and he loved it and was so fast. 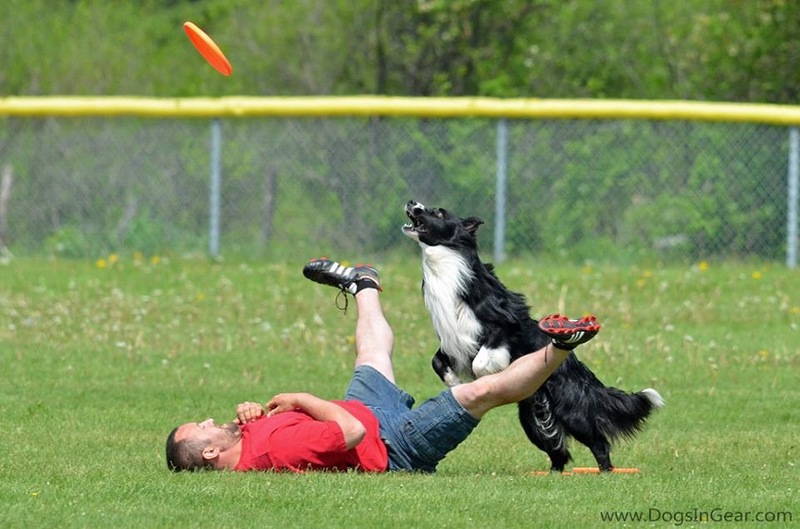 Passion grew from there in the world of dog sports. She soon began competing in agility and disc dog. 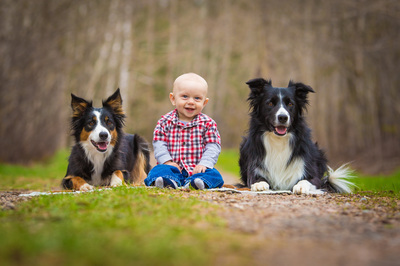 In 2011, a tri-coloured Border Collie puppy, Riley, unexpectedly made her way into their lives. 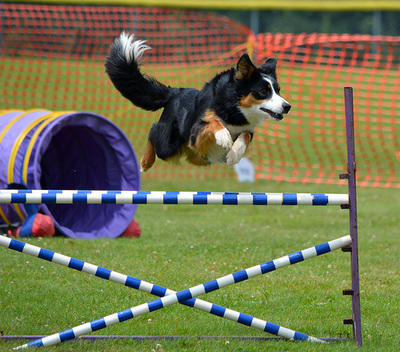 She also competes in agility and disc dog. Once graduated from high school, she went on to pursue a Bachelor of Science degree at the Nova Scotia Agricultural College (NSAC) in Truro, Nova Scotia. It was there that her interest was peaked in not only reproductive physiology and nutrition, but in animal behaviour. She graduated in 2012 from NSAC with a Bachelor of Science degree in Agriculture majoring in Animal Science. The impact of dog sports and just life in general can have effects on your dogs' physical health so in July 2013 Melanie decided to become a Certified Canine Massage Therapist. She graduated from Equissage in March 2014 and is a member of the International Association of Animal Massage Therapists. She started her business Hankerin' Fur Massage in February 2014. Her business has now grown to accommodate more than massage as her education continues. 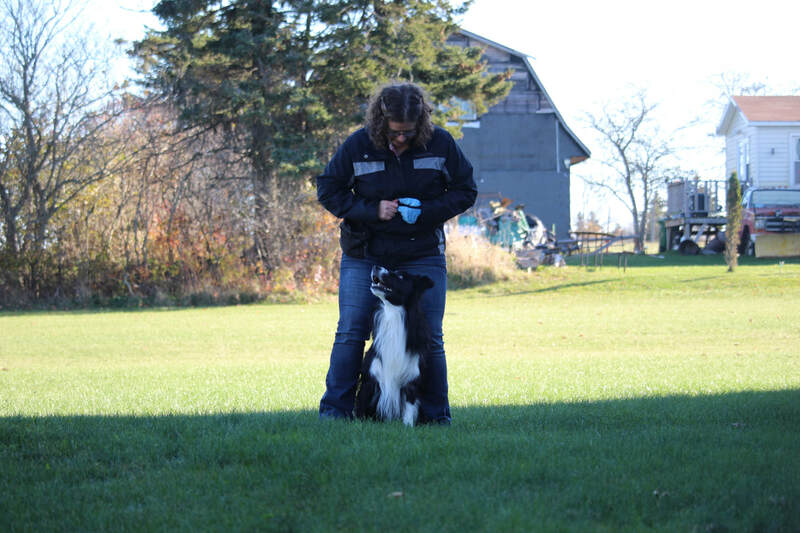 In January 2012, Melanie met Heather A. Logan of Cloverfield Animal Behavioural Services and in December 2014 completed the Cloverfield Specialist Trainer program. 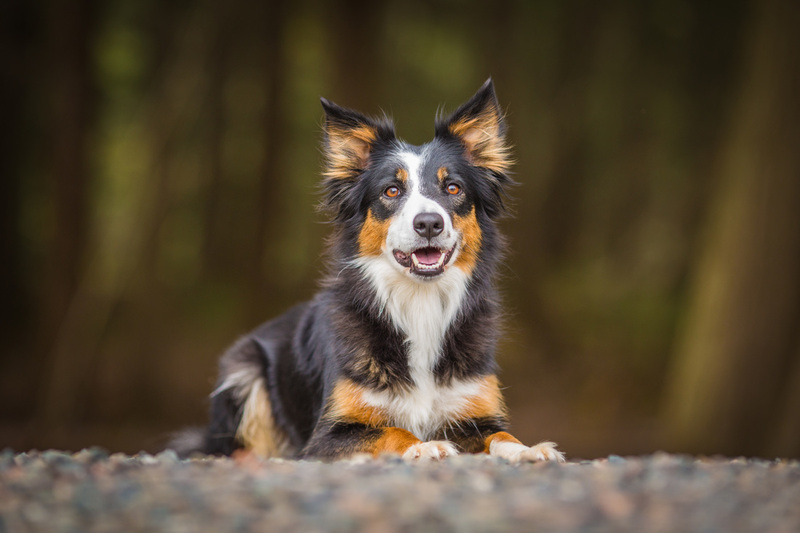 Melanie is always updating her education and keeping current on the science of animal behaviour and training techniques so she can offer you, the client, the most up to date and scientifically proven information. Melanie is the current President and Head Trainer of Maritime Specialty Service Dog Society (MSSDS), a program created to rescue dogs from shelters, train them as service dogs and pair them with people in need. 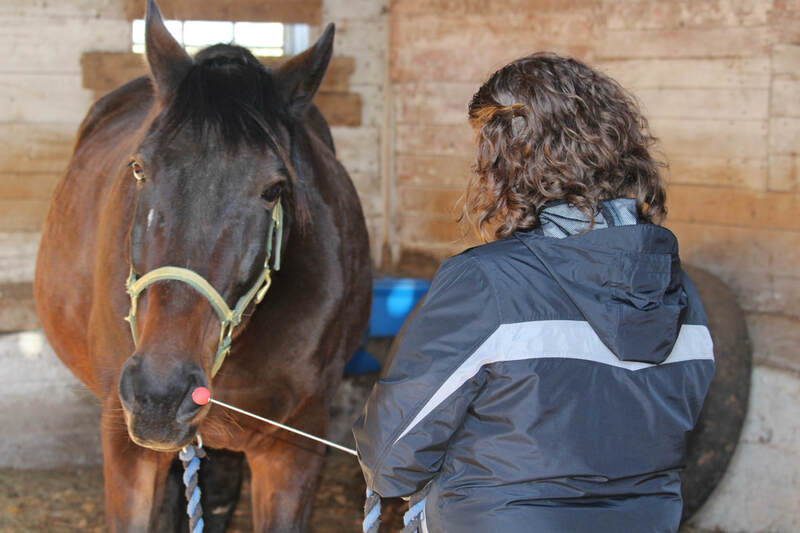 Melanie is an Instructor at Dalhousie Agricultural Campus teaching a 12 week course called Positive Animal Training: The Science of Applied Behaviour Analysis through Extended Learning. Presently, Melanie lives in Great Village, NS with her two dogs, Hank and Riley; her husband, Steven and son, Dylan.